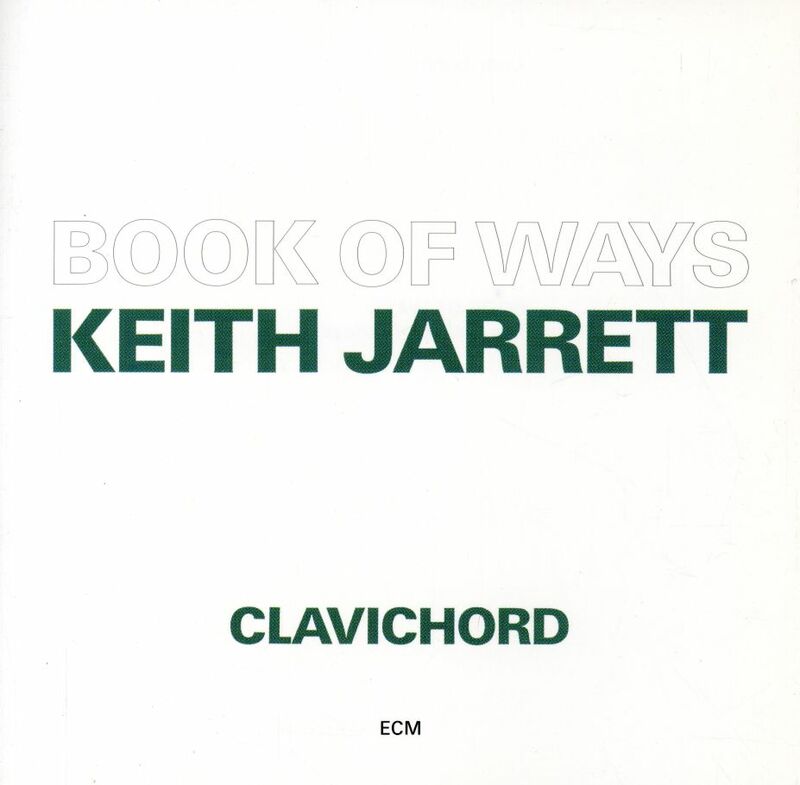 Trying to describe Keith Jarrett’s alchemical explorations of the clavichord is like trying to describe love: if you’ve never fallen in it, the words of others mean little. All I can do is share and hope my impressions might speak, for the album promises something so ineffable that it can only be expressed in music. 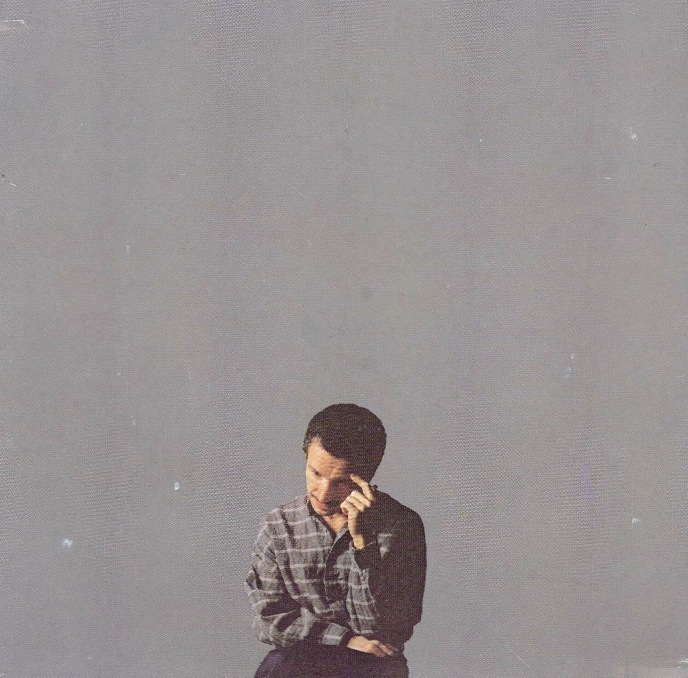 Over the course of nineteen improvisations, Jarrett transcends both the medium and the message in search of something untouched for centuries. He burrows into the heart of this nearly forgotten instrument, seeming to make music as if only after centuries of slumber. By the time he awakes, his body has fused with every molecule of metal and wood, so that he need only step into a latter-day age, where the magic of technology allows us a glimpse of that anatomy, wavering and fair. Like some vast lute, curled into a withering plant of dedicatory power, it wishes itself clean of all earthly things, finding balance in song where there can be no troubadours to sing. It is a self-sustaining lantern, whose oil is memory and whose flame is the flick of a maiden’s tongue along the edges of speech. It is a scribe in a dimly lit cave, where every note is the scrawl of a quill on cracked parchment, sipping nourishment from an inkwell. It is a taste of birth on the mind’s palette. A tearful wish discarded like so many handkerchiefs along garden paths. A joyful reunion reflected in her broach. A portrait in miniature, forgotten in a decaying drawer next to her brittle volume of poetry. She hums, her throat wound like a string. It is a dream, wistful yet morose, putting a stopper into the night’s hidden vial. There it holds us, ever thoughtful, winded like an errant pageboy cursed with an undeliverable charge. It is a child of time who speaks through dance, our feet its only partners. It looks to itself for guidance, only to touch an anxious moth who hopes the window will melt away, as if its millennia of grime will somehow afford a view of the impossible horizon. It tickles the feet of our childhood, making us laugh in ways we have since denied. It trembles like a plucked string that, once slowed to show every nuance of its warbling activation, finds much to fear in its own echo. It turns to every Baroque master who sat alone at a keyboard and painted the room with novel sounds. It is a percussive message that knocks on every castle door and rattles the bones in its crypt. It is a love letter, a heart unfolded into the map of another heart. A dewy pasture that remembers lovelier days when the torturous end of an age was not upon us. It strums an unmade bed in the hopes of recreating the music that once rustled there, but alas, there is only the lingering scent of a love that can never be washed away. It is a necklace of memories, each bead more translucent than the last. It opens our eyes to the clouds and to the trembling Tree of Life that hangs the wash of history from its boughs. It carries us down an eroded stairway, even as it lifts us to the top of the tower. It is a forlorn carnation, every petal the leaf of a story whose only tether is its maternal stem. It upholds a chivalrous decorum, tilting its hat to the unbroken gait of a faithful horse. Through thick and thin, it has batted neither tail nor eye at knighthood’s unstoppable demise. It is a funereal ode, a pyre burning to its glowing orange roots. It brings us full circle to the avenues from which that first shadow extended before a dying sun. Not only does this recording show us a book of ways, it also shows us the way of books, for it teaches us that the written word, like music, is but a stepping-stone to silent understanding. The Köln Concert this most certainly is not, but it deserves no less awe for what it achieves. I just happened to pull out my vinyl copy of this last week. Having a wonky/defective turntable I really rarely put on any of my vinyl anymore, so this hadn’t gotten played since shortly after I first bought this as a new release. By the late 1980’s I was buying albums in CD format only, so the turntable got a lot less attention. Thankfully I was able to hear about 18 minutes of music from this, as 3 of the pieces appear on Jarrett’s ‘Rarum” compilation of several years ago. That 18 minutes in turn really made me desire to hear the entire 100 minutes of this album all over again. I got curious to hear t again as my memories were only quite vague. I recalled the sound of the instrument, but not a ton about the music itself. Indeed, this is totally different than any of the piano improvisations. The sound of the instrument just brings it into a different atmosphere and place-one much more suited to very late-night listening. I have a wonderful album of music from ancient Greece played by a trio of musicians who built the actual instruments so they could accurately re-create the vibe of the ancient Greek times and the music. I consider that one of my greatest late-night plays and this one can fit right in there with that album as one of the very best companions I have ever come across. I was lucky to come across a used CD copy of this for a reasonable price (the album is currently out of print on ECM), and just received the CD today. I’m on my 3rd play and really am guess that I am finally ‘ready’ to fully appreciate this, as I enjoyed it when I first purchased it 30 years ago, but it’s really hitting home for me now.